Edward Yu, BA, is President of Capital Market Global Limited and has over 30 years of experience in capital markets, iron ore trading, operating agreements and building mine production projects. He has a solid network of business relations in China and Hong Kong, where he currently lives. Edward Yu holds a Bachelor of Philosophy from the University of Manitoba, Canada. Pierre Marc Johnson, Ad. E., MD, FRSC, PhD(hc), G.O.Q., is a former Premier of Quebec. Mr. Johnson is of Counsel for the Montreal law firm Lavery de Billy. 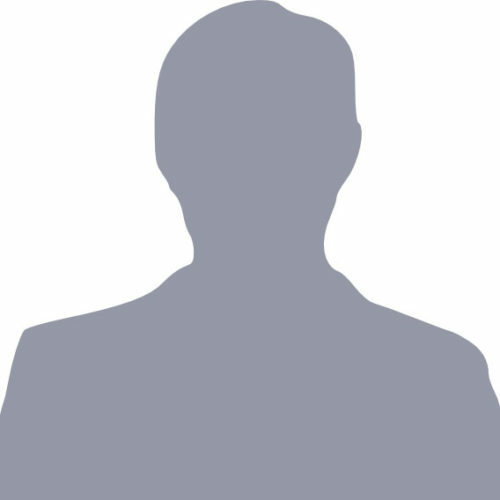 He has served on numerous Boards of Directors. He is Chairman of the Foresight Committee and member of the Board of Directors of Institut Veolia Environnement (Paris). 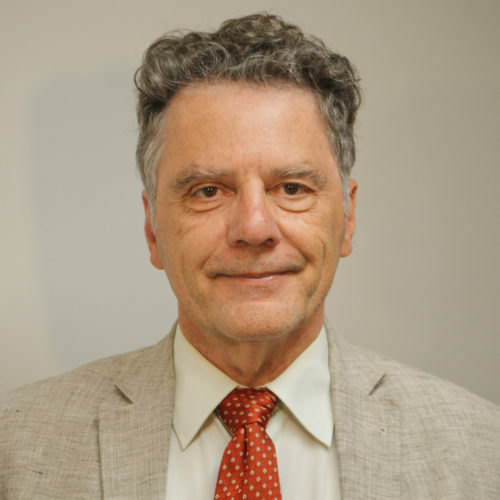 Mr. Johnson has taught law at McGill University and is the author of various books and articles on globalization and international environmental matters. He acts as a negotiator and mediator in national and international public and private issues. He is currently Chief Negotiator on behalf of the Government of Quebec for the Canada-European Union Comprehensive Economic and Trade Agreement. He was also the Negotiator for the Government of Quebec in the Canada-U.S. softwood lumber dispute between 2001 and 2008. Marc-André Lavoie, BA, M.Sc., M. Phil., has extensive experience in international financial markets and natural resources. He is currently Managing Director of Gestion Macber Inc, a private investment company. Previously, he has acted as CEO and Director of two publicly traded natural resources companies. Prior to that, Marc-André Lavoie worked for about 15 years as a capital markets banker, primarily with BNP Paribas in London and New York. 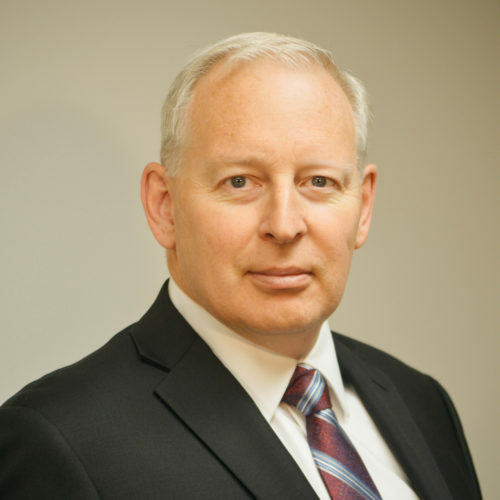 He holds a Bachelor from St-Francis Xavier University in Nova Scotia, a Masters from the London School of Economics, and a Masters from Cambridge University in the U.K.
Robert P. Boisjoli, is corporate finance/operational professional (FCPA, FCA) with over 30 years of operational and advisory experience. Mr. Boisjoli is currently the Chief Executive Officer of Global SeaFarms Corporation, a company he co-founded. He is also managing director of Atwater Financial Group, a company specializing in mergers and acquisitions, and a partner at Robert Boisjoli &amp; Associates S.E.C., a consulting firm specializing mainly in business valuations. Robert has been the founder of two life science companies where he has acted as Chief Financial Officer, Chief Operating Officer and Chief Executive Officer. Mr. Boisjoli sits on the boards of directors of various public companies where is he is also the audit committee chairman. He was also an investment banker with various Canadian securities’ firms. Robert also is a Board Member of various not-for-profit organizations in the community and within the profession. David Alan Caldwell, BSc Geology, BSc Geophysics (University of Minnesota Institute of Technology), Msc Geology and Geochemistry (New Mexico Institute of Mining and Technology), PGeol. Consultant and Corporate advisor and world expert in VTM deposits with over 28 years of experience in the development and extraction of mineral resources working. In 2008, he co-founded BlackRock Metals, where he now serves as Director and Advisor. He is a current Director and past President of the Geologic Society of Nevada, former Trustee of the American Exploration and Mining Association and has served as a Director for community development projects in his local community. Mr. Caldwell has participated in the management of exploration and feasibility-level geometallurgic evaluation and development of projects for Gold Fields Mining Company and Santa Fe Pacific Gold prior to stepping away from the major miners as a project generator to co-create and advise several public and privately traded companies. He has played key management roles in the start-up of several mining operations in North and South America including open pit gold and silver mines at Mineral Ridge (NV-USA), Magistral (Sinaloa, Mexico) and Los Lomas (Piura, Peru), and ultra high-grade underground molybdenite (a steel additive and high tech lubricant) at the Ashdown Mine (NV-USA). Mr. Caldwell has over 10 years of direct experience in the steel additives sector and has led BlackRock’s geologic team through feasibility of the project. Michael James Allen, MSc. (Stirling University); BSc. Hon (Edinburgh University); MIMMM; Geology Consultant for BlackRock Metals since 2009 and has over 40 years of experience in the steel industry, mining and exploration in industrial minerals , base and precious metals in Canada, Europe, China and South East Asia. He has worked with the Capital Markets Group in Hong Kong since 1996 and been a member of BlackRock’s board of directors since 2010. Nathalie Le Prohon, MBA, has over 20 years of experience in the Information Technology and mobility/telecommunications industries, having been President of Nokia Canada and Vice-President Telecommunication, Media and Entertainment Industry at IBM Canada since 2016. She has been serving on numerous Boards since 2007, and currently serves as Director of 5N Plus, Alithya, Casavant Frères and Make-A-Wish Québec. She holds a Bachelor of Business Administration from McGill University and a Masters of Business Administration from Concordia University. LeRoy Prichard, B.Sc. Civil Engineer, MBA, Vice President Capital Projects, American Titanium Works since 2007. Mr. Prichard has had senior management responsibility with respect to the construction and start-up of at least six major metal mill capital projects during his career. Most recently, Mr. Prichard served as vice president of Steel Technology and Engineering for SeversStal Columbus (formerly known as ServerCorr) prior to joining SeversStal in 2003, Mr. Prichard was the CEO of MMFX Steel Corporation a start-up company with a patented corrosion resistant steel being introduced into the marketplace. Prior to this, Mr. Prichard, as Manager New Steel Technology, was responsible for researching and implementing new steel technologies at Nucor from 1989 to 1995. He was appointed an officer of Nucor Corporation in 1995 responsible for technology development and new capital projects. In 1987, when Mr. Prichard joined Nucor, he was an engineer/project manager for Nucor-Yamato Steel where he worked on mini-mill construction and start up projects. Mr. Prichard’s steel career began in 1967 at US Steel wherein he held various engineering and construction positions concluding as Department Manager in design engineering. He holds a B.Sc. in Civil Engineering from Pennsylvania State University and an MBA from Robert Morris University. Nathalie Laurin has over 25 years of experience in administration and accounting. During her career, she has held a range of jobs that have gained her experience in the financial industry, project management and the natural resource sector. She has been self-employed since 2006 handling bookkeeping, audit file preparation, management of legal, regulatory and administrative matters.